We Are The Best, Affordable & Professional Carpet Steam Cleaning Melbourne. We will make your carpet and Rug look like new again. Our promise, we'll provide you the best cleaning experience. 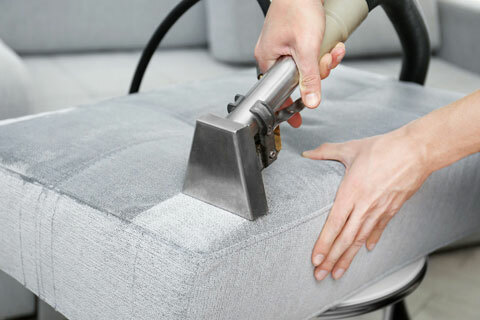 Why Are We The Best Affordable Steam Carpet Cleaning Melbourne? Are you a busy house owner or an office owner with cleaning needs? With over 30 years of combined experience of our team members, we are your best bet. Because at Unique Steam Cleaning Melbourne, we take our customers satisfaction as our mission. We have built our business because of our high customer retention and referrals. 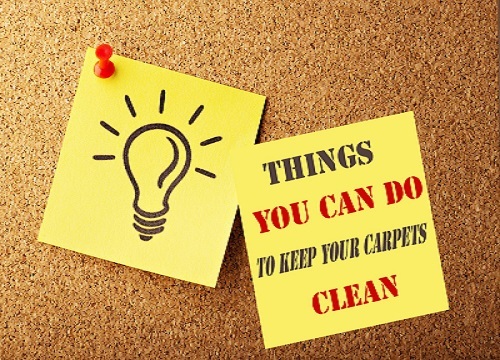 Why You have to Adopt the Carpet Cleaning Melbourne Service? Over time, the carpet becomes untidy. By cleansing it thoroughly, you can remove the soil and dirt. To maintain the carpet’s softness, it needs to be clean and tidy. The carpet would consist of germs, allergens, dust mites, virus and bacteria inside due to contaminants and air pollutants. Dirty carpet would lose its brightness and shine after a while. We are a professional cleaning company that specialises in an array of cleaning services and each cleaning job is customised to the clients’ requirements to ensure a flawless and excellent service. From professional steam carpet cleaning to couch cleaning, from the end of lease cleaning to tile and grout cleaning, we have got it covered for you. Don’t get enough time and energy to clean your carpets? Searching for a team of professional steam cleaners to take good care of carpets? You have knocked at the right door. Our services are varied and vast, catering to a host of requirements when it comes to cleaning. Be certain the job is performed right by choosing the best carpet steam cleaning service provider. 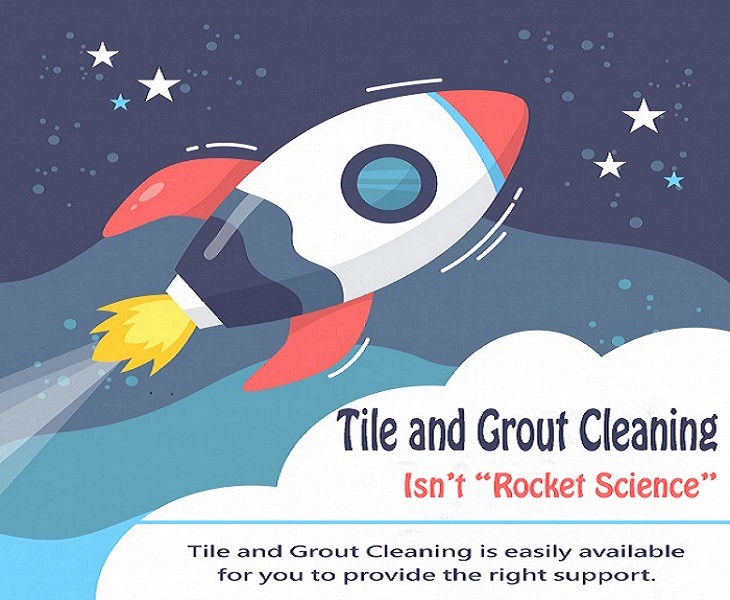 Save time and discard unnecessary stress by hiring a professional cleaning service provider who will give you quality tile and grout cleaning and commercial carpet cleaning services. As one of the leading providers in Melbourne, we provide a wide array of cheap carpet cleaning services in order to keep your surroundings hygienic, neat, and tidy. We are always ready to help you. 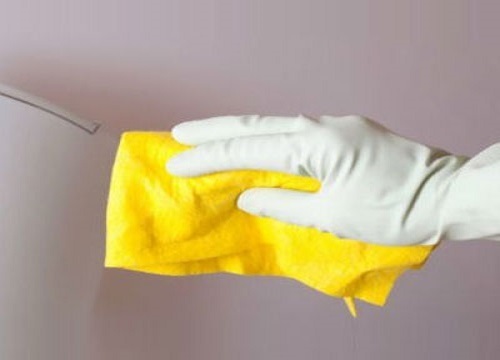 We are known as a reliable and cheap cleaning service provider in Melbourne. To make you cleansed and healthy, our trained professional carpet cleaners work with efficacy. We serve with different methods of carpet cleaning based on the carpet’s material and your preference. 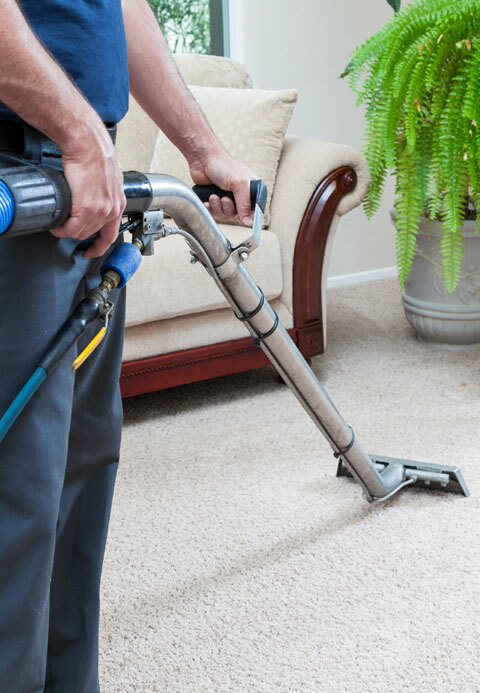 We have the tailored packages for carpet steam cleaning solution. When it comes to taking good care of your property, our team of cleaners is professional. We pay respect to your privacy, guarantying we develop a great sense of rapport and trust with our clients. 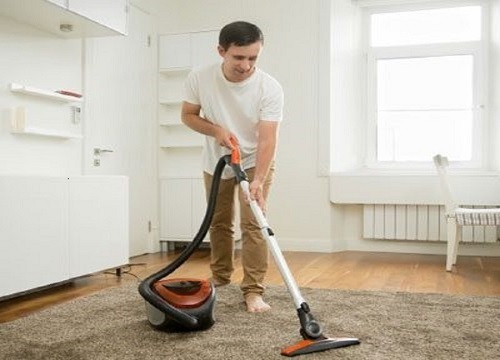 In order to maintain our repute as the best carpet steam cleaning service provider in Melbourne, we stay up-to-the-minute on industry trends and also invest in the best products and equipment. Our aim is to make your life easier by providing with the way to enjoy a sterile, healthy, and clean environment. They trust our company and they get our best work, see all our work there. The benefits of such a service, if priced. Lexi was very punctual, professional & efficient. All the carpet was cleaned very well, highly recommend his services. I had a couch to be steam cleaned with many stains from children that I was certain wouldn't come out. Lexi was friendly, honest and professional and the couch came out great!! Good price too, thanks! Great clean - carpet cleaner was awesome! Lexi was awesome!!! I booked carpet cleaning steam cleaning very happy with everything. Lexi removed the desgusting stains!!! The carpet looks brand new, thank you very much! I was very pleased with the service I received. I booked at the last minute, and staff were very helpful in organising a person to come. Gulab, the technician, was polite, friendly and very professional and did a superb job of my carpets. I would recommend highly. Thank you. Lex was very thorough and was willing to work with us. He explained the process clearly. We’re very happy with the quality of work for carpet cleaning. Very good quality steam clean. Would use again! Hired these guys for carpet cleaning after vacating my flat. Prompt, affordable and friendly service, would recommend. Ontime genuine and thorough service.. love my clean carpets and look forward to the next clean. Very happy with the steam clean, carpet came up looking new and very cheap. We will use this company again. Lexi was amazing. Did his best to accommodate my financial situation, had the carpet looking better then when I moved in. Re booking him for 6 months time!!! Should You Hire a Professional Carpet Cleaning Company Or Do It Yourself?